We used to watch DVD in the previous time. But nowadays, many video software make it possible for us to watch online with all kinds of videos. 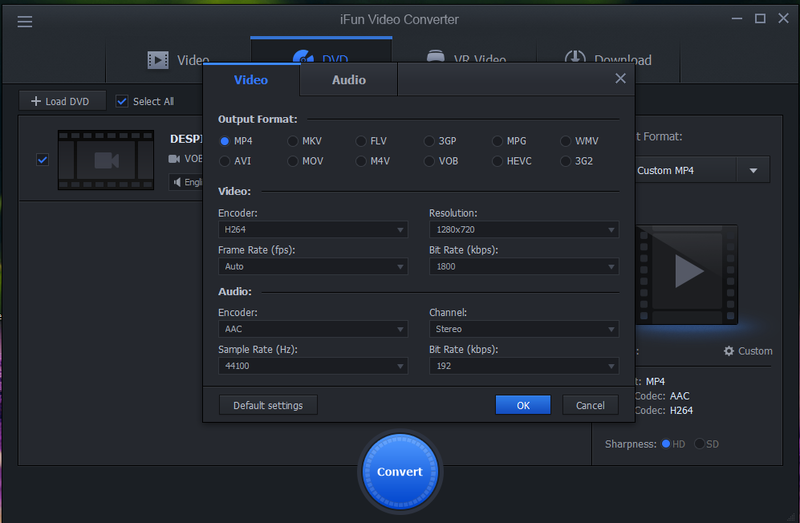 So how can we rip Mp4 from DVD?Use iFun Video Converter to solve this problem easily.